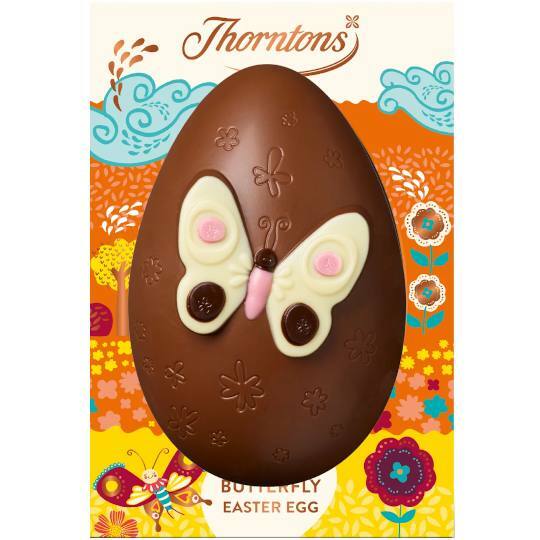 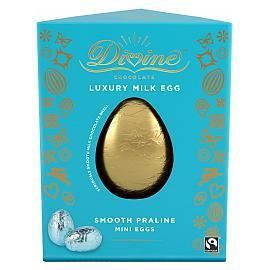 Thorntons Butterfly Easter Egg, a milk chocolate Easter egg decorated with a white chocolate butterfly. 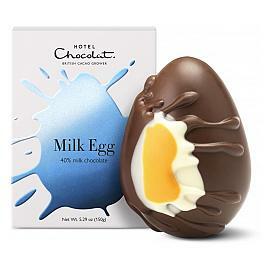 The Miss Flutterby Easter Egg features a butterfly on the front of the egg, which is made from white chocolate and finished with dark chocolate decorations. 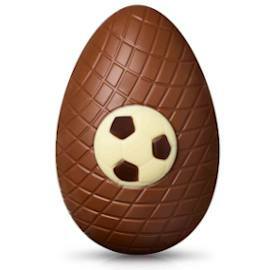 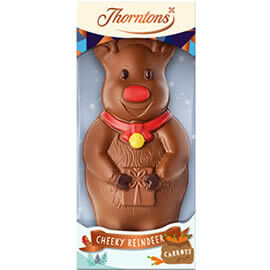 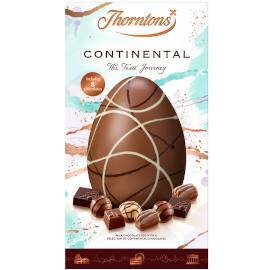 One of six novelty Easter Eggs from Thorntons, the others include the Thorntons Harry Hopalot Easter Egg, the Cupcake Easter Egg, Thorntons Star Easter Egg and the Thorntons Football Easter Egg. 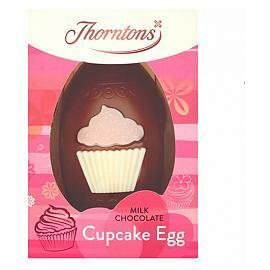 A novelty milk chocolate Easter egg with butterfly decoration the front made from white chocolate, from the from Thorntons Easter Egg collection.